Testimonials from some of our loyal and satisfied customers! We can not thank you enough for making our backyard like a vacation spot! 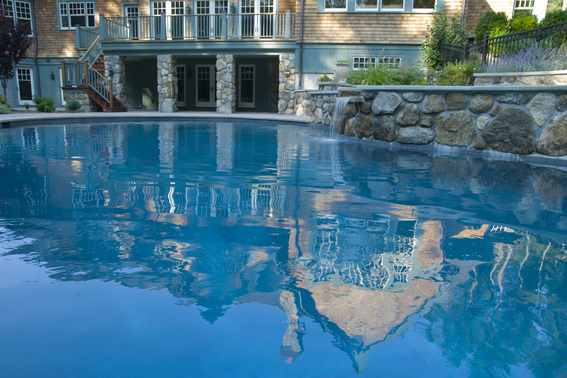 Pools by Al was very knowledgeable and extremely helpful throughout the entire construction process. 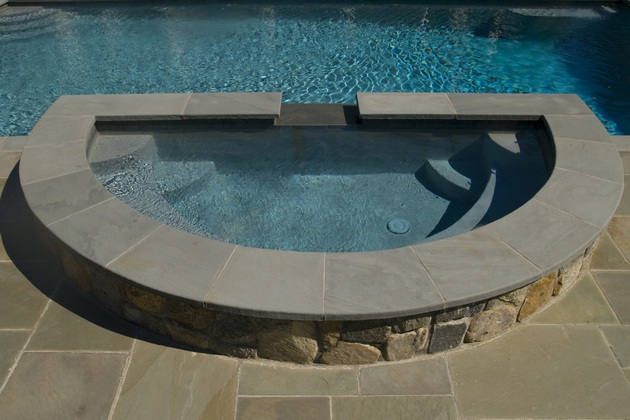 We strongly recommend Pools by Al hands down. Thanks so much. Working with Pools by Al was a great experience. 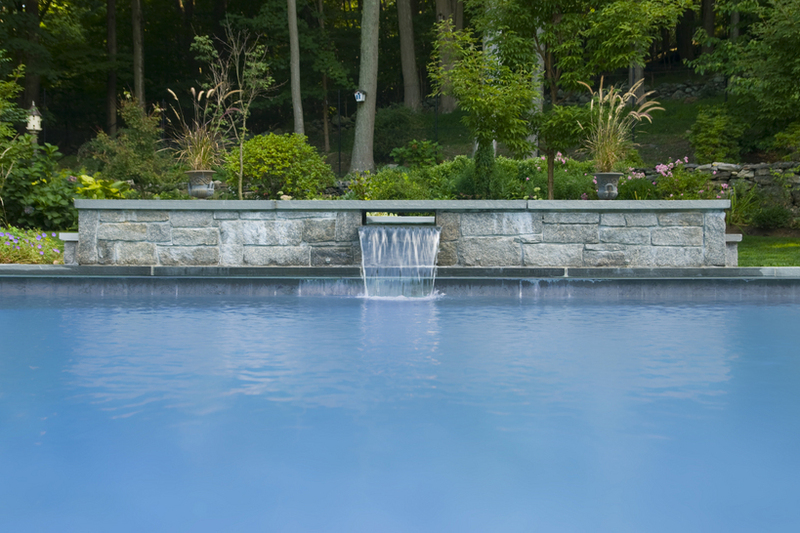 Pools by Al is reliable and very knowledgeable. 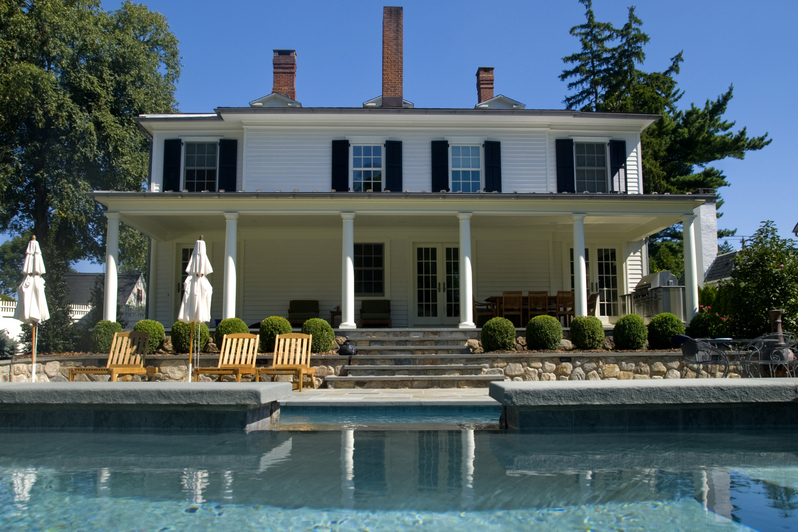 If you want your dream pool built look no further than Pools by Al.